Days after a malware called "Judy" hit over 36.5 million Android-based phones, Google has now increased the bounty for finding a bug in Android OS to as much as $2,00,000, a media report has said. The versions of Android being released now are more secure than what Google was putting out years ago and as a result, no one has managed to claim Google’s largest bug bounties for Android. 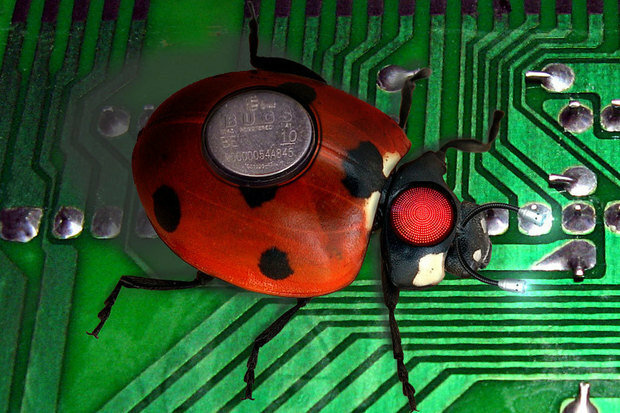 Hoping to attract more researchers and engineers to the bug bounty program, the company has increased the rewards to up to $2,00,000. Google started the bug bounty program for Android about two years ago in which the security researchers, who demonstrate an exploit, get a cash prize — the amount of which varies based on the severity of the hack. Then, Google gets to fix the bug and avoid future security issues. Still, no one has submitted a working exploit for Android’s core components, even when such an exploit is worth $30,000-$50,000, the report said.